Christine founded Animal Liberation in Australia in 1976 and together with Peter Singer founded (what is now called) Animals Australia in 1980. From 1990 to 2006 she was managing trustee of an animal shelter in Jaipur and during this time founded two animal shelters in Kalimpong and Darjeeling. Christine holds a Doctorate in Poetry from the University of Sydney. 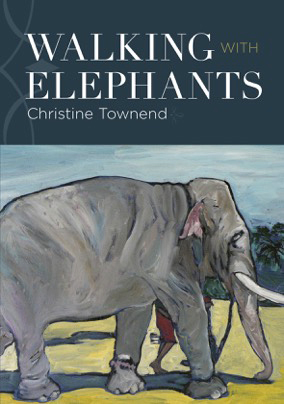 Outputs: Christine is an author with 7 published books, her most recent being a memoir, A Life For Animals (2017), published by Sydney University Press. 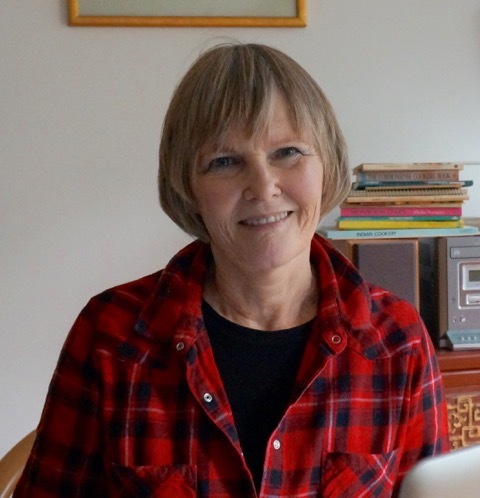 Her book, Pulling the Wool (1986) led to a Senate Inquiry into Animal Welfare examining the Australian sheep and wool industry. Christine is also an artist, who has used her art, including five solo exhibitions, as a means of drawing attention to the needs and interests of animals.